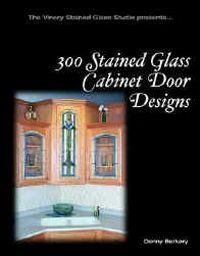 Looking to create the most perfect cabinet doors for your home? You found the right book! Choose from Victorian, scenic, nature, prairie and bevel themes. Includes: 300 line designs & full color photographs.